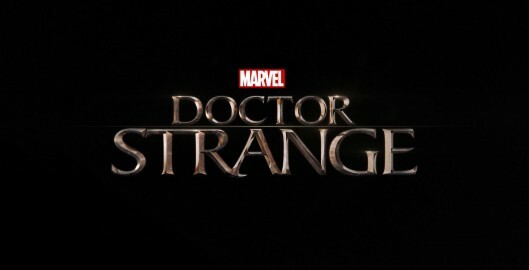 The character is based on the original comic book character Doctor Stephen Vincent Strange, best known under his alias Doctor Strange, a fictional superhero appearing in American comic books published by Marvel Comics. Created by artist Steve Ditko, the character first appeared in Strange Tales #110 (July 1963), a split book shared with the feature “The Human Torch”. 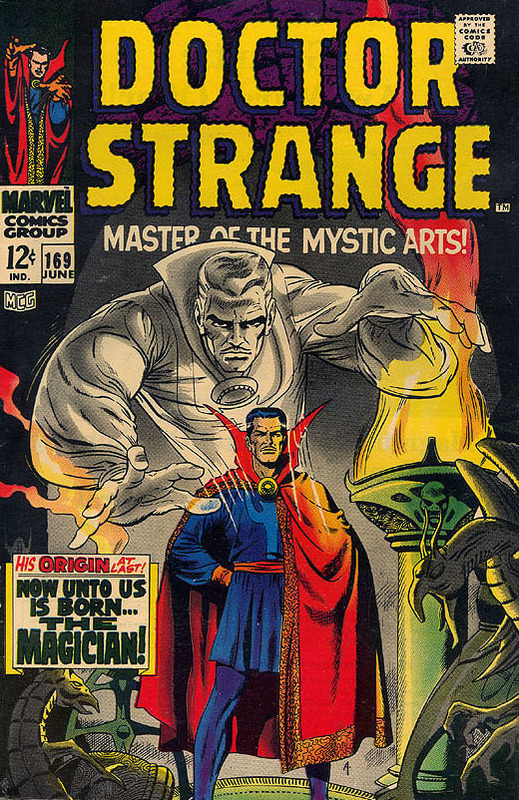 Doctor Strange appeared in issues #110–111 and #114 before the character’s eight-page origin story in #115 (Dec. 1963). A former doctor, Strange serves as the Sorcerer Supreme, the primary protector of Earth against magical and mystical threats…read more. 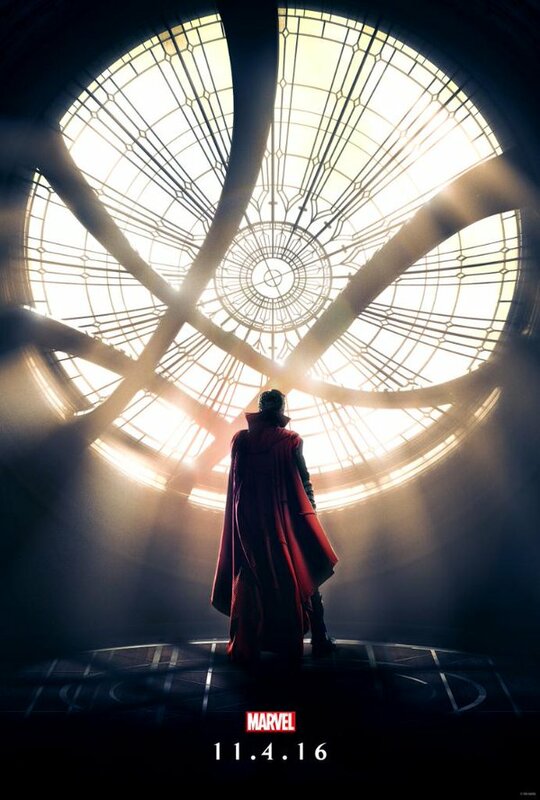 Directed by Scott Derrickson. Written by C. Robert Cargill (screenplay), Steve Ditko (comic book)and Jon Spaihts (screenplay). Starring Rachel McAdams, Benedict Cumberbatch, Tilda Swinton, Mads Mikkelsen, Chiwetel Ejiofor, Scott Adkins, Michael Stuhlbarg, Benedict Wong and Amy Landecker. Release date November 4th, 2016 (USA). Return to Thumbnail View.